Alas, the café had closed and had been re-opened as a Greek Café. The food and coffee was good – we planned to return. Earlier this month we set out again for Mawson but again there had to be a menu change as that Greek café was closed and the site was empty. In fact there are several closed shops around the Mawson shops. This shopping centre is another group centre. 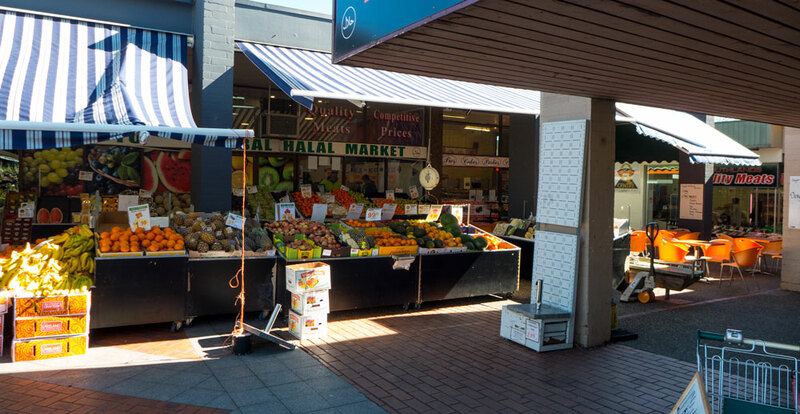 This means that it was originally established not just as a shopping centre for the suburb (Mawson) but also to provide services to the surrounding group of suburbs. There is a lot to like about this centre – in theory. Sadly the reality is that the ambience of the precinct today is very mixed. The original architectural style was based around the model used for Dickson. It is group of buildings with passageways and open spaces between them. 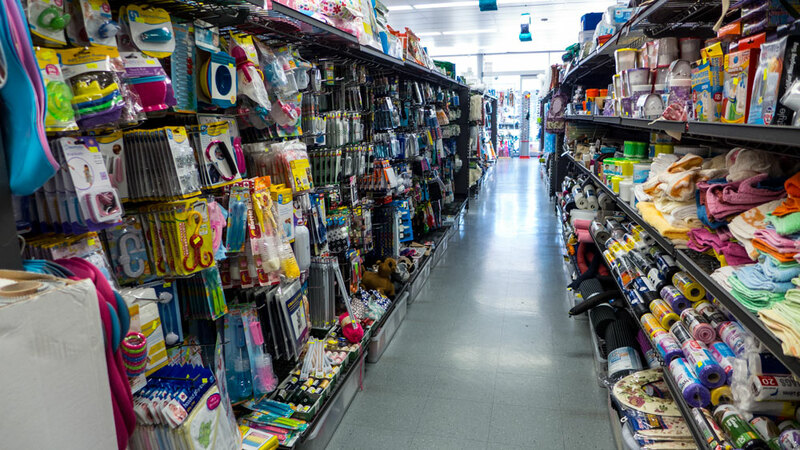 Some of the passages are a bit grim at the moment while others are very active – all this being dependent on what shops are presently occupying the various spaces and corners of the centre. As with Dickson, the buildings are all privately owned and it seems that the owners are not inclined to do anything except for basic maintenance. Sometime about 15 years ago the government spent some funds on the open spaces but all this is now ageing and it is definitely time for some new landscape works. On the day we visited it was fairly busy at the southern end. The northern end and passageways were quiet. While two large café sites are vacant, the others were doing OK. Most of the action was around the major supermarket and in the corner nearby where there are several popular food and mixed goods outlets, including the small supermarket that we came to visit. 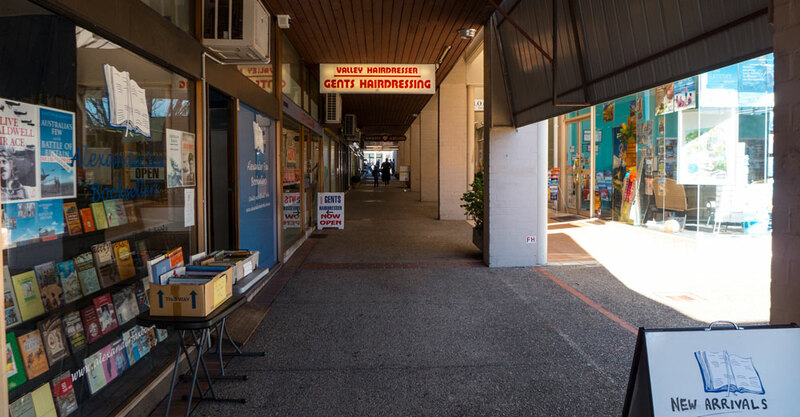 An odd aspect to the centre is the number of opportunities to have your hair attended to – there are three men’s barbershops and at least six other hair salons. I suspect the people of this area have well kept hair. The centre has loads of things to offer; a used book shop, travel, jewellers, many food outlets, several coffee shops, a fish shop (in the back street), chocolate shop, a spice shop, restaurants, a costume shop, and much more – and did I mention the hairdressers? The parking is mostly timed – and free. In theory, that should be attracting more people. As a general comment this shopping centre is seems to be on hold – as if everyone is waiting for someone else to do something. The whole precinct is well overdue for a refresh. Like other group centres there has been a master plan process carried out to identify options for redevelopment, mainly on the areas to the south and west of the main centre. I can see the push soon for these sites to be sold for new apartments. Somehow I do not envisage that the increased residents through new apartments alone will be the saviour of the centre. I suspect there’s another set of actions required to ‘motivate’ the owners to update their buildings. 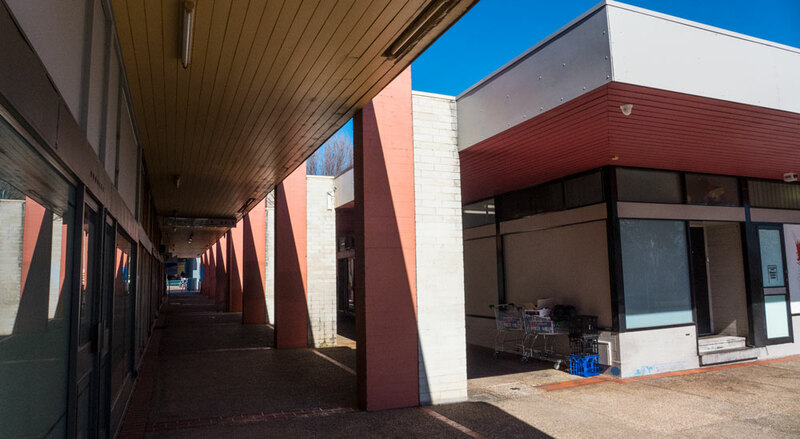 Mysteriously, the planners stated that there is the opportunity for a second major supermarket sometime in the near future. 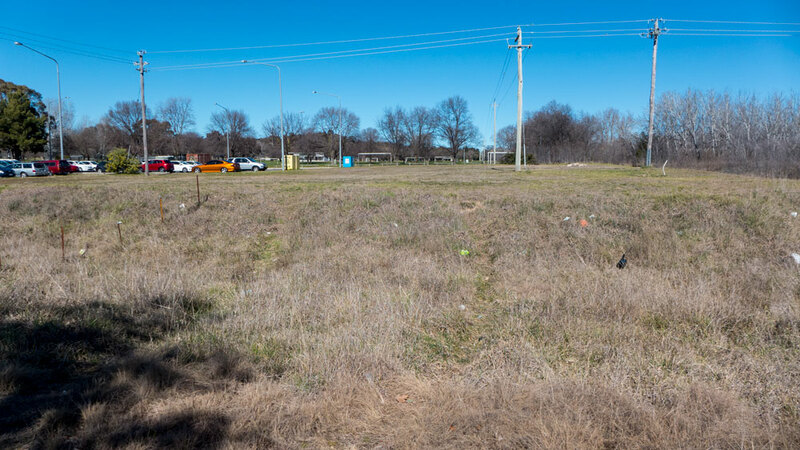 I am not sure what evidence they had for this forecast as it does not take much to observe that this centre is struggling – so why it needs more major supermarket is a puzzle– except if you see this as a suggestion that land could be sold to suit one of the larger supermarkets whenever they wish to move into Mawson. So – what do I think of this centre? I like the mix of Middle Eastern and Indian food outlets. I tried the coffee and food at the Italian Continental Bakery in the street behind the centre. The food and the coffee was reasonable. The place seemed popular and their Italian cakes should be very popular. There are other cafes and we will be trying them out later. We didn’t try any of the hairdressers. The basics of the Mawson Group Centre are fine – for the moment. 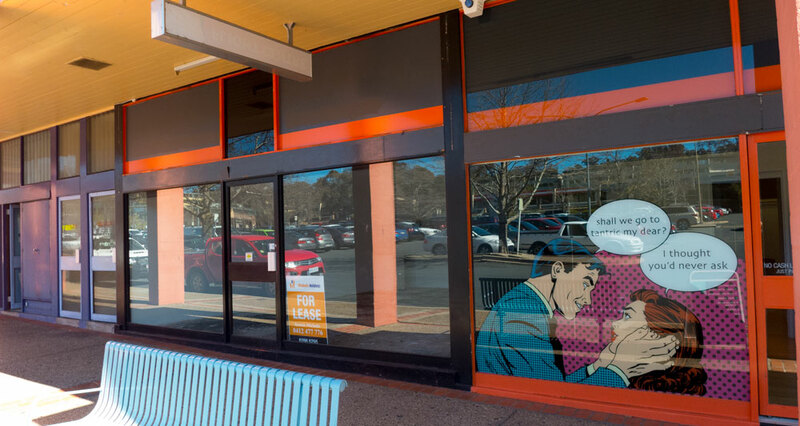 What is required is far more than land sales and new apartments, it requires some leadership from the ACT Government to see these group centres revitalised. Woden could definitely do with some arts and cultural facilities. This is something that the local business lobby has identified as being initiates the government could make to assist the area. Curiously the recent master plan undertaken by the government emphasises the opportunities for new apartments, new supermarkets but completely ignores any cultural initiatives – there is no mention of the arts as a facilitator for local community engagement. This despite the very clear messages by the local businesses for these to be part of the makeover in Woden. 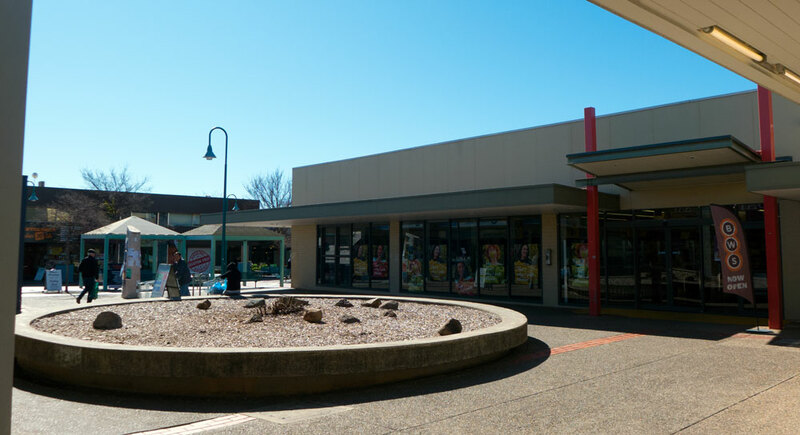 Mawson is a logical and central place for an arts centre – complete with a gallery and other access facilities. Occasionally we see comments about how the arts are not supported by the community. This view flies in the face of the statistical evidence that so many surveys continue to produce on the nation’s interest in the arts and the support for the government to commit to such initiatives. Oh how we wish someone in the ACT Government would read these stats and take the required initiatives for areas in and around the Mawson Group Centre.